The Resort and the Marina which has been the sponsors for the host for around 15 years now are already preparing to host the upcoming edition which will be the 48th. The village known by the name ‘Regatta’ was shifted to the outskirts this year and the facility that is being provided is bigger and better this time. 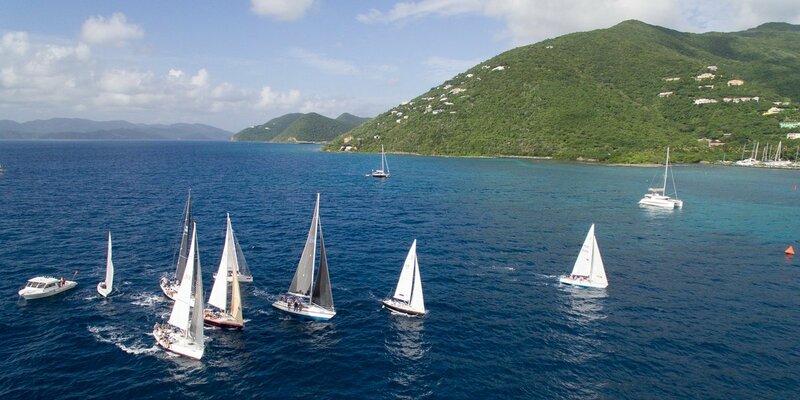 There is much space this time for all the boats to be accommodated and the audience to sight the event as well. The crew belonging to the Nanny Cay has been working closely with the Marina to build a one of a type hub for sailing entertainment that will feature themed shows, eateries, and other interactive games. Also, it is been reported that there will be a huge bar specifically built to fulfill the thirst of the sailors and the spectators alike. When the Yacht Club of Hyderabad (YCOH) started in the year 2009, the founder of the club as well as the coach Suheim Sheikh had the dream to have children from amongst the neglected and marginalized community to access challenges of the sporting through Sailing. He wanted them to use the lessons they learnt here and experiences to stand on their own two feet in the profession they chose when they grow up. That life’s circle concluded recently as news of the Navy and Army selections surfaced with three sailors in the age between 11 and 15 for recruitment. The three of them include Chakali Karthik and Santosh Banoth selected in Navy and John Yeroulu selected by the Army. Sky’s Team Turn the Tide on Plastic is still hopeful of bettering their fortunes at the Volvo Ocean Race. The skipper Dee Carrari promised that the team would build on their experience from the first stage of the race ahead of their second sail. The second stage is set for Cape Town, South Africa on November 5. Caffari hopes the team would at least better their seventh place finish in the first leg. Vestas 11th Hour Racing won the first leg whoch stretched from Alicante to Lisbon. “We’ve learnt a lot and have got some good learning to take forward and I’m confident that the crew are going to make that happen,” she said. 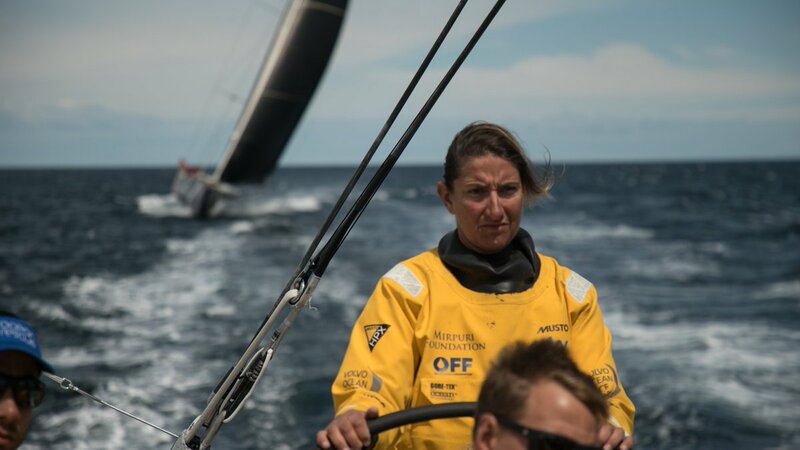 The second leg is believed to be one of the longest and most difficult in the series of planned races for Caffari and her crew. She explained that the nice trade wind when they start off could change when they get to the tropics and then they could face no wind at all or light wind with big thunderstorms at the Doldrums. There is also the southern weather when they head south into Cape Town. Despite all these and their poor start to the competition, Caffari remains confident that the team can still finish top in the second leg. She says they would battle it out with the other boats in the three weeks before the second stage while working on their tacticals. 79-year-old Harold Medd competed in the last round of Sailing World Cup and become the oldest competitor in the championship for the year 2016. Medd now living in Black Rock had a big passion for yachting and sailing. But, sea shore was too far from the place where he used to live. Now, when he got the chance, his age could not resist him from sailing in the championship. Medd says I was 30 years old when I came to Edinburgh, then after I started sailing. Now, I have to cover those times as well that I lost.